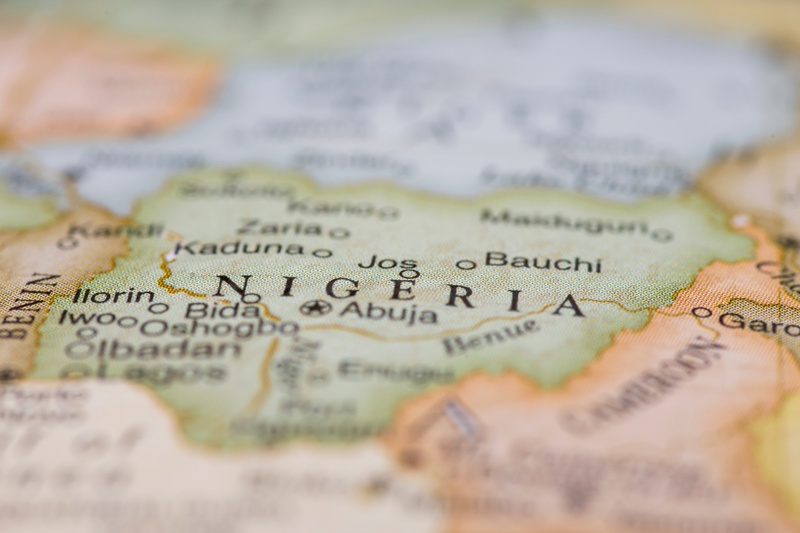 Last week, Okey Okere - Country manager/CEO of Hofstede Insights Nigeria - introduced a captive audience of SME employees and managers to doing business on the African continent generally, and Nigeria specifically. Watch this CUBEIN webinar below and read more about the best practices shared in the summary. 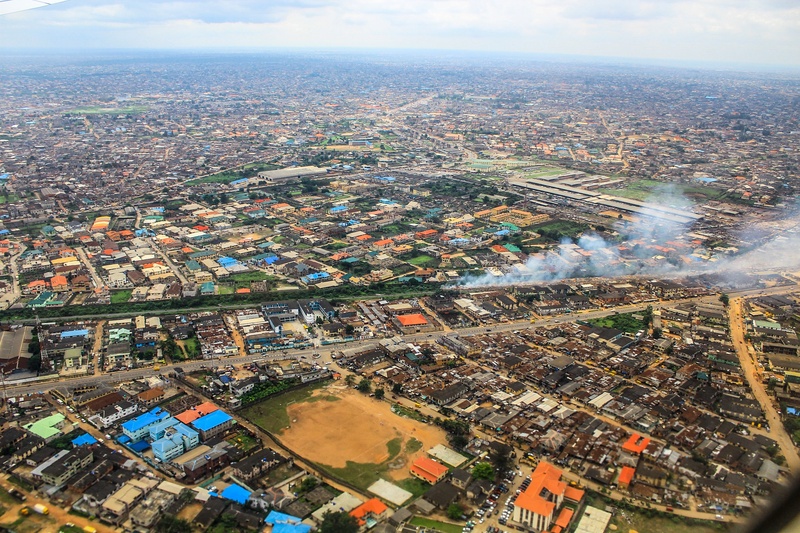 People working in Nigeria straddle two worlds; they live and work with modern and traditional ways simultaneously. This permeates many aspects of life such as medicine, the judiciary system, or business etiquette. Having knowledge of both worlds is advisable to respect and know about both ways in order to increase chances of becoming locally successful. This makes for an added difficulty for European SMEs and that is one of the reasons why strong local partners or advisors are of help to companies aiming to establish themselves in the country. There are many opportunities for those who carefully consider their targeted population segment. Things which are often presented as issues in the country, such as infrastructure challenges or lower purchasing power, can also be opportunities for innovative business minds. Take the case of a foreign powdered milk supplier, whose product packaged in large containers, wouldn’t sell in Nigeria due to high prices per unit. After considering their target population segment and their limited spending capacity, they repackaged the product into single serving sachets. Small sachets that quickly became a best seller. Fostering multi-level relationships across the hierarchy can facilitate the ease of doing business, especially vis-à-vis the intense bureaucratical system that’s in place. In the Nigerian society, things may take more time than some may be used to. Throughout it all, relationships are key. However, these are not only board level relationships. On a final note, if you want to make a deeper connection with your partners, advisors, employees and the country of Nigeria, why not wear local fashion to work on a Friday? Casual Fridays are taken as an opportunity by many to wear traditional clothes to work, and it is seen as a welcome gesture for newcomers to do the same. 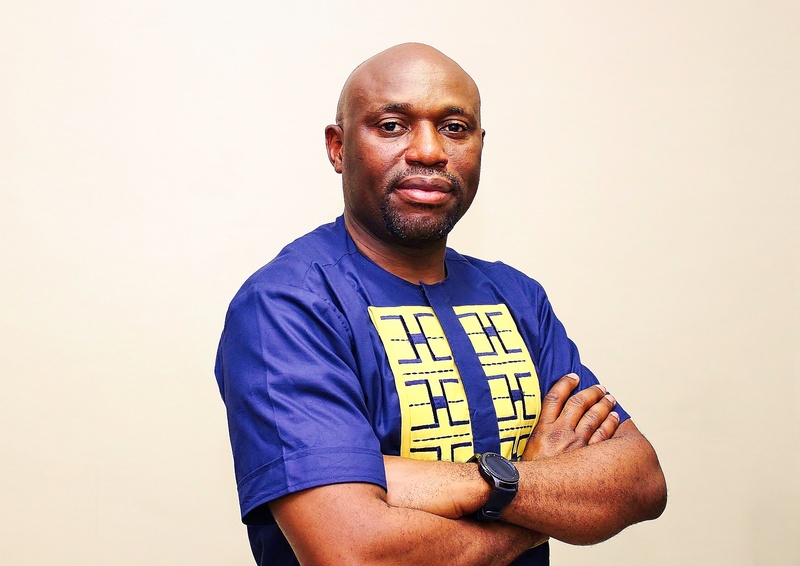 Read more about our expert, Country manager/CEO of Hofstede Insights Nigeria Okey Okere.